Burgerville Workers following their NLRB election to unionize with the IWW. Image via Twitter. 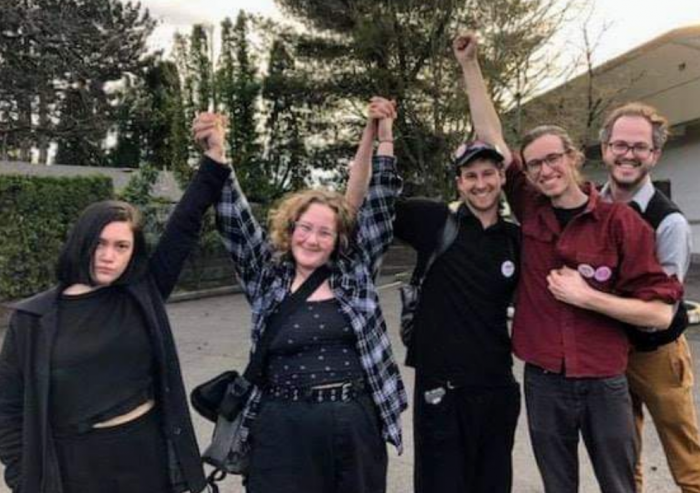 PORTLAND, OR—The Industrial Workers of the World (aka the IWW or “Wobblies”) have scored another victory in their quest to unionize hamburger establishments in the Pacific Northwest. 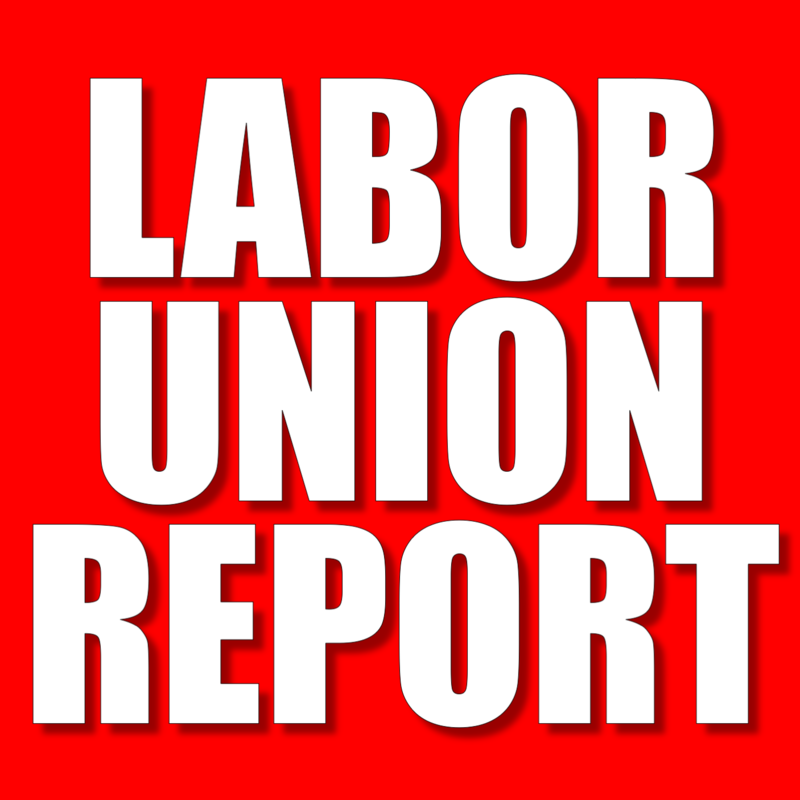 On Wednesday, the National Labor Relations Board (NLRB) conducted an election at another Burgerville location in Portland. As in its prior Burgerville elections a majority of employees voted (15-9) to unionize with the IWW. The voting unit, according to the NLRB’s website consisted of “all full-time and regular part-time crew members” at the employer’s 8218 NE Glisan St. in Portland. Although none of the unionized Burgerville locations have successfully negotiated a contract yet and may, in fact, never get one, the fact that the IWW has unionized even this many fast-food establishments is still noteworthy. 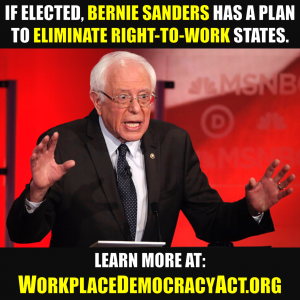 Since 2012, the Service Employees International Union (SEIU) has spent over $100 million of its members’ dues on what is often referred to as a “corporate campaign” to unionize the fast-food industry and has not succeeded in establishing one single unionized store. Workers at another Burgerville location have an election scheduled for later this week. Previous articleDid Kaiser RNs In SoCal Just Vote To Decertify The SEIU?